​Hive use industry standard finishes and quality Australian manufacturing to produce products that perform commercially. 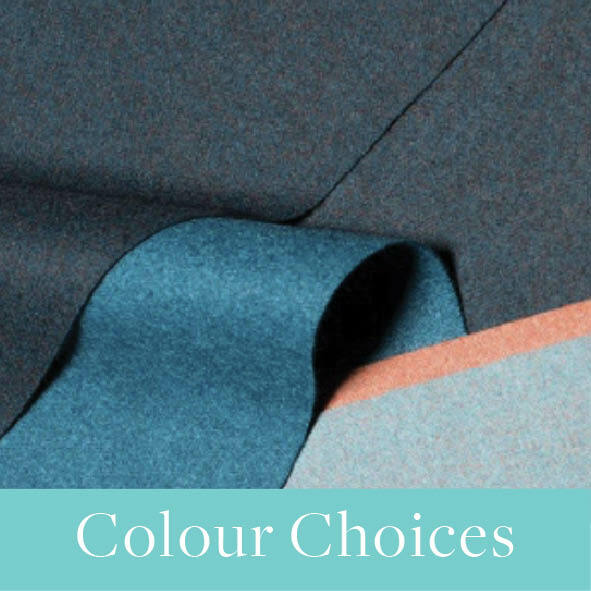 Hive collaborate with an extensive network of suppliers which enables us to customise the colour choices and finishes of most of our furniture range. 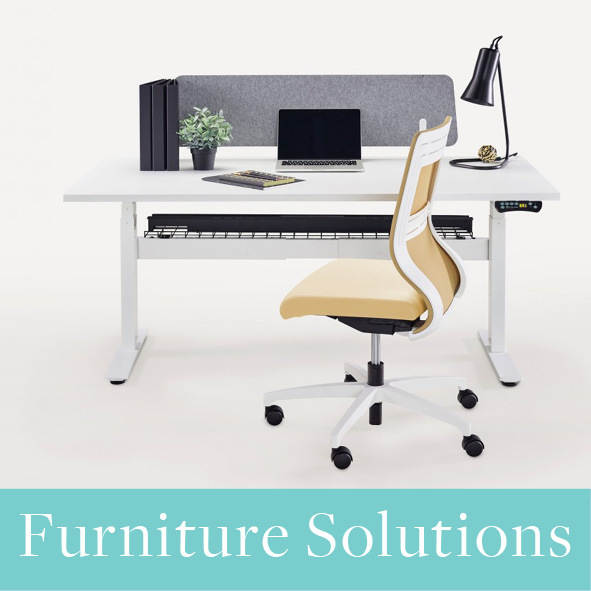 ​Hive supply made to order Australian commercial furniture to green star and commercial grade ratings. ​We supply a wide range of quality manufactured furniture and are experienced in custom office fit outs. Click here to view our complete on line commercial furniture range. 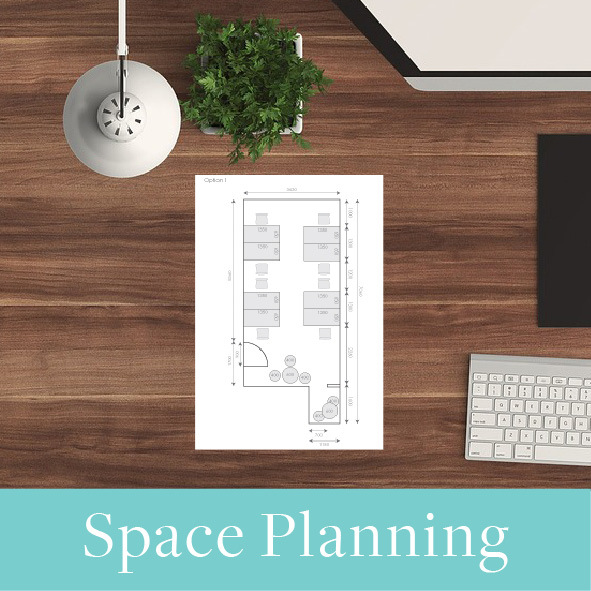 In addition to the supply of commercial and office furniture, ​we offer space planning, design consultation and project management. We will deliver and Install for commercial office fit outs. Full service (detailing and space planning) or supply only quotes are possible. It's your choice.